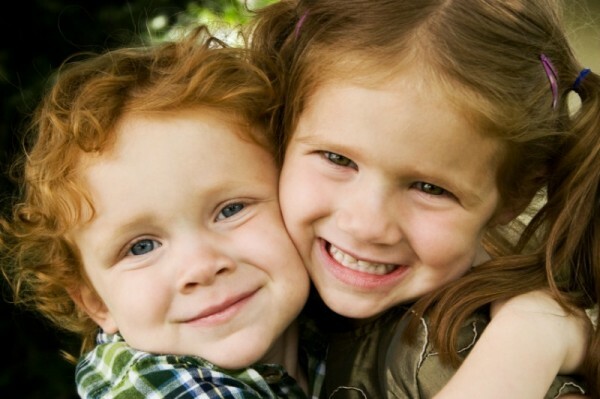 Ask the experts - can birth order really impact a child's personality? 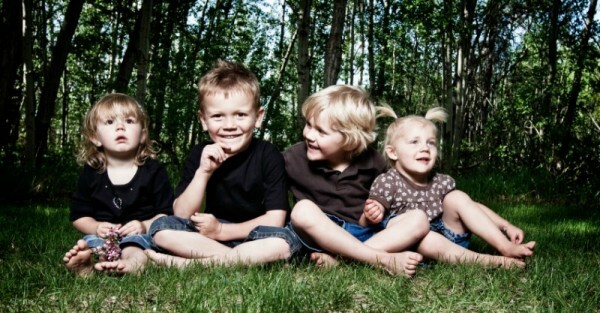 Ask the experts – can birth order really impact a child’s personality? Is your first-born a leader? Is your youngest a comedian in the making? Could this be because of their birth order? According to the experts, the answer is yes. Come take a look at what personality your first born, middle child and last born are “destined” to have and tell us if you think the studies are accurate. Your first-born is your bubble-wrap baby. Any bump warrants a trip to the emergency department. Any milestone warrants a phone call to everyone you know. Any attempt at eating food warrants a seven-minute video documenting the entire thing. So what’s in store for our bubble-wrap babies? 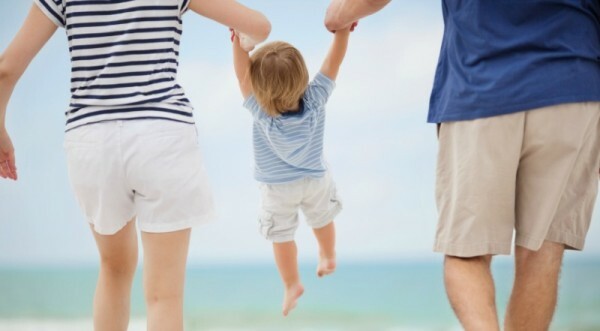 Michael Grose, a parenting expert and author of Why First-borns Rule The World And Last-borns Want To Change It, claims that historically, first-borns are resilient, less prone to disease and as adults, more likely to reproduce. First-borns are often the world leaders of the future and thought to be conscientious and achievement-orientated. They have stronger perfectionist tendencies and this could be an indication that they are higher maintenance. While first-borns may be highly motivated and often high achievers, they’re also thought to be anxious, domineering, emotionally intense, cautious, defensive and prone to jealous rages. Parenting and education expert Dr Gail Gross says that first-borns are over-responsible, reliable, well-behaved, careful and smaller versions of their own parents. Did the baby just fall off the bed? She’ll be alright – after all, she’s the second-born child. As parents learn to unwrap the plastic from their baby and loosen up, the middle child’s personality will mimic this relaxed notion. Middle children are more flexible, social, cooperative, empathetic and understanding. They tend to be the peacemakers of the family yet they also have a fierce competitive nature. According to Dr Gross, middle children also excel at negotiating, navigating and identifying with everyone’s side of the story. In other words, they excel at arguing. By the time your last-born baby comes around, you’ve got this whole parenting thing under control. You’re smooth; you’re confident; and you’re relaxed. And thus, the baby of the family will probably show similar tendencies. The youngest child is the charmer of the family – laid back, social and funny. Dr Gross attributes this to the fact that most parents are more lenient and don’t necessarily pay attention to the every move or milestone as they did with older siblings. Thus, the youngest child learns how to seduce the crowd with charm and likability. They tend to be independent and creative, but as the babies of the family, they tend to lack responsibility and may grow up expecting others to cater to them. “Mummy, you do it.” Yep, that sounds about right. For only children, the most obvious attribute is their above-average intelligence. According to Dr Gross, because only children grow up surrounded by adults, they tend to be more verbal and more mature. Dr Gross also says that only children are “resourceful, creative and confident in their independence”. What do you think? 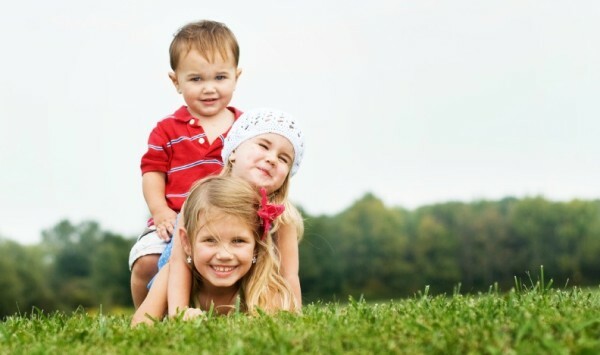 Do your children show traits akin to their birth order?